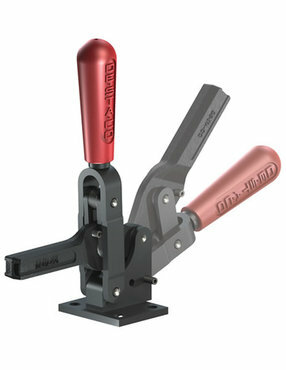 These heavy duty hold down clamps feature robust contruction that provides extended life and durability. Solid clamping bars may be modified to suit application requirements. Three sizes to choose from with multiple mounting options.